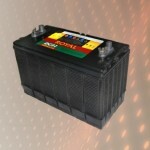 Batteries are responsible for the movement of vehicles, boats and aircrafts, amongst other things. 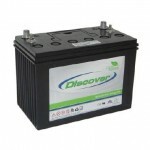 Batteries are used to store and generate electrical energy; this energy enables movement. 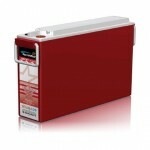 These devices are portable, and some can last longer than others. 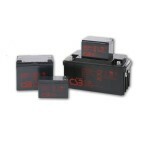 Switches offers an array of batteries that have versatile functionality.